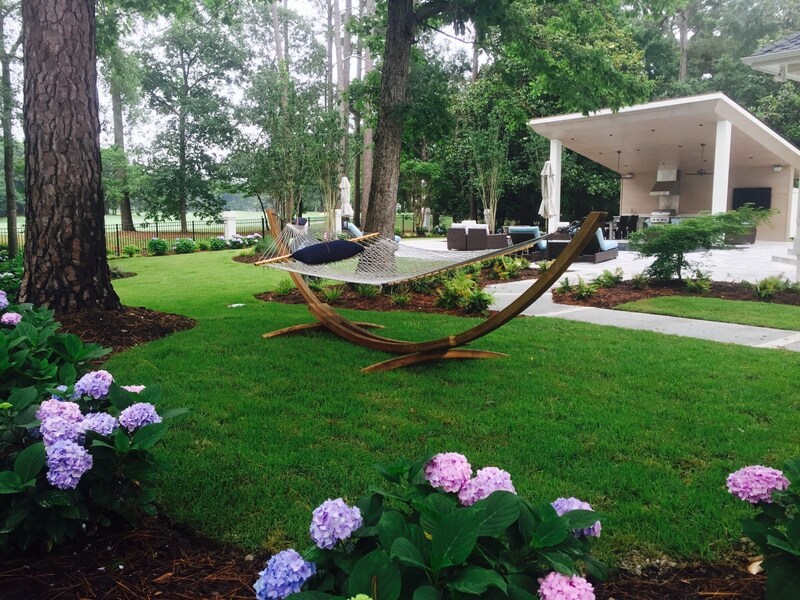 For fifteen years, Landscapes Unlimited has created and maintained some of the most visually stunning and talked about landscaping projects in southeast North Carolina. 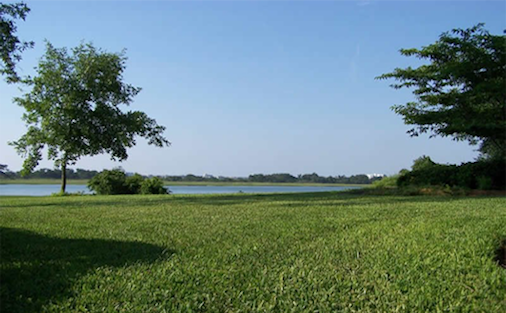 We are proud to be one of the most sought after landscaping services in Wilmington. 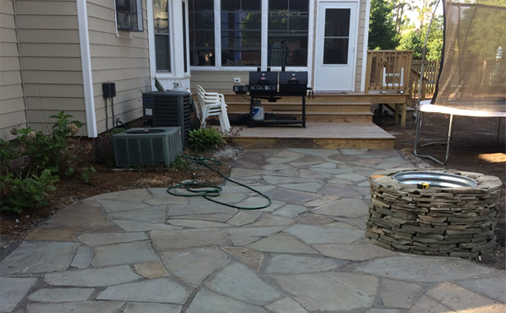 We know that a great idea must be paired with great execution and that the best landscaping incorporates all of the natural features of your outdoor space to make your property look even better. 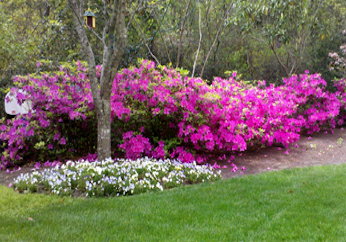 Good landscaping is all about complementing your property with perfect style. 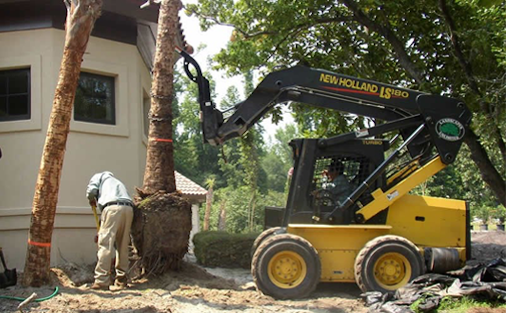 That's why Landscapes Unlimited in the leading landscaping management and design company in Wilmington and the surrounding area. 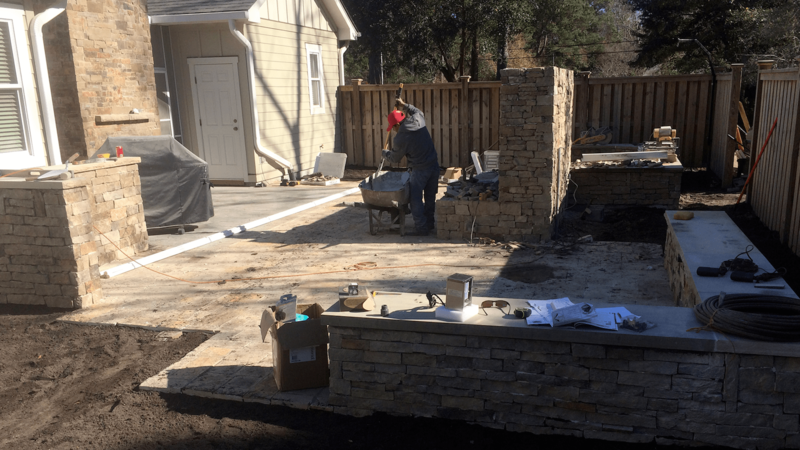 Landscapes Unlimited is a team of experts that have the knowledge, tools, and style-sense to give you exactly what you need when it comes to creating the perfect space. 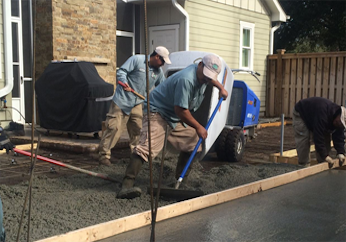 We have a great team of skilled designers and contractors, a fleet of trucks, and the right equipment to get the job done efficiently and effectively. 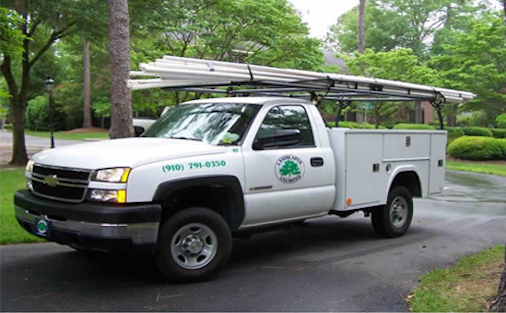 If you want custom landscaping for commercial or residential, or if you are looking for lawn maintenance, give us a call. We will give you the personal attention you deserve, and we'll work with you to design exactly what you want or provide you with exactly the right services you require. We want to earn your business for years to come. 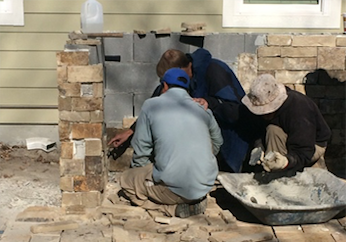 At Landscapes Unlimited, we don't just develop incredible landscape design and construction, we build relationships, so get our team of contractors and designers working for you. 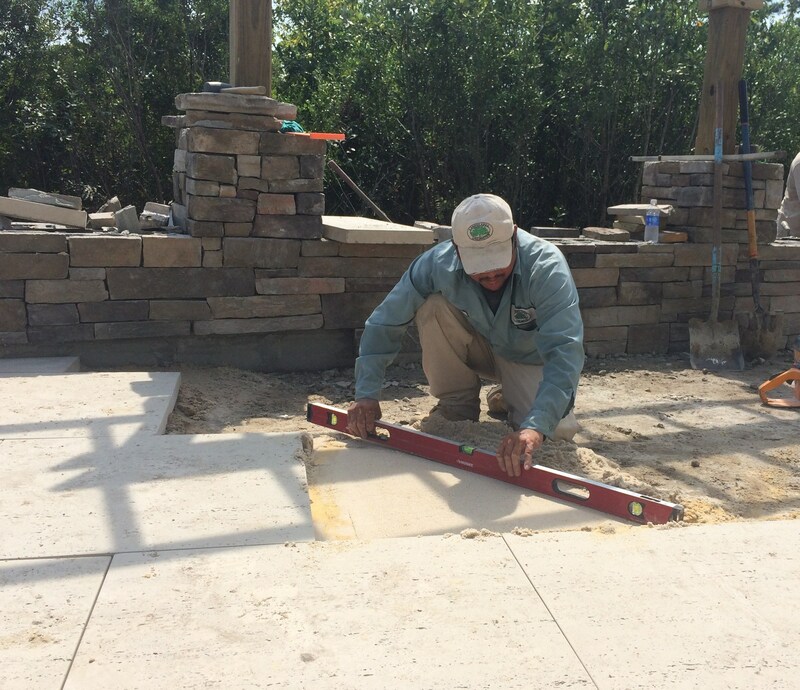 At Landscapes Unlimited, we can create custom, one-of-a-kind designs that range from stone patio installation, bodies of water, fountains, outdoor fireplaces and rock gardens to anything your imagination can conceive, and we'll take care of everything from the design and installation to the care of your lawn or garden.